MallforAfrica and DHL are giving African merchants a global stage. This week the online retailer and delivery giant launch MarketPlaceAfrica.com: an e-commerce site for select African artisans to sell wares to buyers in any of DHL’s 220 delivery countries. MallforAfrica’s payment and delivery system serves as a digital broker and logistics manager for U.S. retailers that partner with MFA to sell their goods online to African consumers. The venture has backing from U.K. private equity firm Helios Investment Partners and alliances with companies such as consumer electronics chain Best Buy and department store Macy’s. 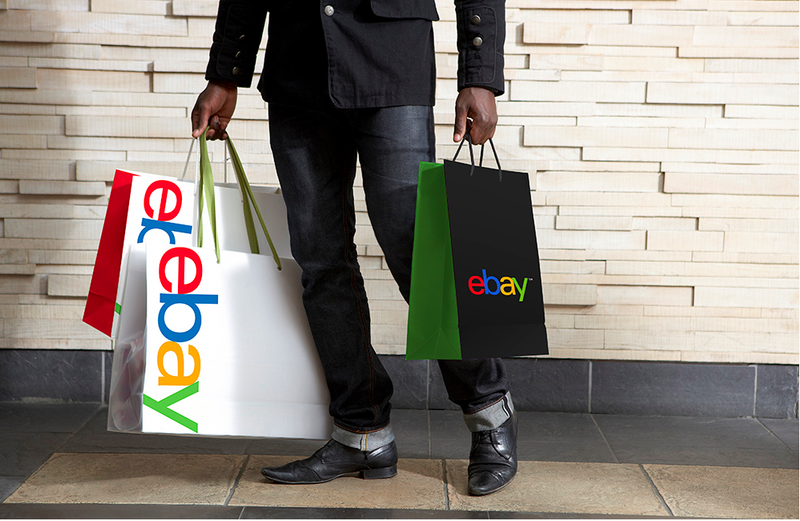 In 2016, MallforAfrica partnered with eBay to launch the eBay Powered by MallforAfrica platform allowing U.S. vendors to sell in Africa. In 2017, eBay opened its U.S. platform to select sales from African vendors through MallforAfrica’s website. Africa’s e-commerce space — expected to exceed $75 billion in revenue by 2025 — has been one of the continent’s most active, with a number of well-funded startups focused on mastering mega-market Nigeria before expanding outward. E-commerce minted the continent’s first unicorn in 2016, when Rocket Internet -backed Jumia achieved a $1 billion valuation after a $326 million funding round that included Goldman Sachs. Africa’s digital retail race produced one of the continent’s notable tech exits when Ringier acquired Nigerian startup DealDey in 2016. E-commerce shops in Africa have also struggled to reach profitability — though after years of losses, Jumia’s apparently getting closer. And digital retail on the continent has seen some big fails, namely the folding of South Africa’s Khalahari.com in 2015 and the distressed acquisition of Konga.com earlier this year. MallforAfrica CEO Chris Folayan said his company does not release financial performance figures, but noted it now ships to 17 countries, averages a ton a day of goods shipped to Africa, and plans to grow by 3-4 times this year over 2017. With MarketPlace Africa, Folayan sees an opportunity to open the sales channels both ways. “Our MallforAfrica platform is really about helping people in Africa buy products from places like the U.S., this is the return ticket for Africa’s products,” he said.